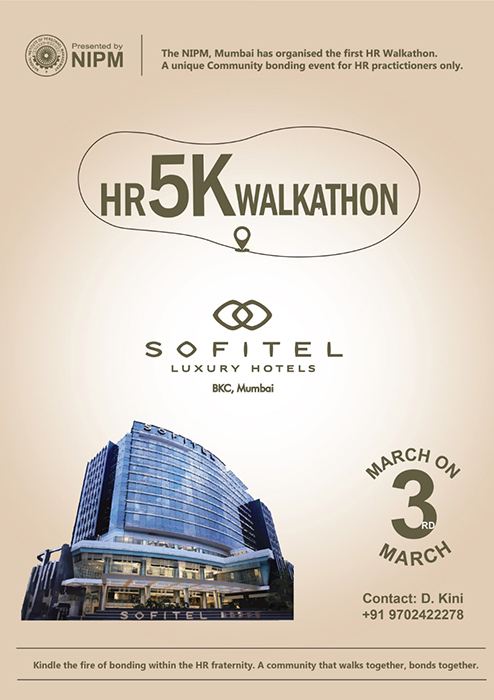 Start 8 am from MTNL - IDFC Bank - MCA ground – end @ Sofitel Hotels 930 am - 5.3 KM @ One Hours three Minute. 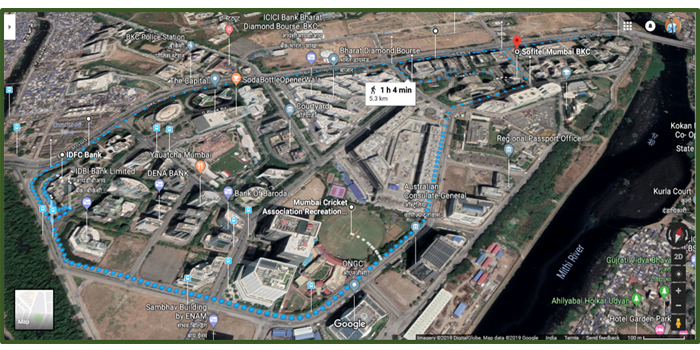 Unfortunately our Walkathon event due to High Alert Security reasons stands cancelled. Thanks for the support see you all for conference on 15/16 March at Sofitel Hotels & Resorts. Registration fees paid for walkathon will be refunded.Thanks again for your continued support. NEFT details - NIPM Mumbai.